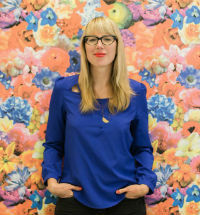 Effective Managing/Being a Boss: Especially If You Don't Feel "Bossy"
Video: The Lady Project: Jennifer Romolini. Video: Levo League: Why Mentorship Matters. Video: She's the First: Jennifer Romolini. Jennifer Romolini is the chief content officer of Shondaland.com, a site founded by producer Shonda Rhimes. She was previously the editor-in-chief of HelloGiggles, the editor-in-chief of Yahoo Shine, and oversaw all editorial operations for Yahoo's Lifestyles sites, including Yahoo Health and Yahoo Food. Before this, Romolini was the deputy editor of Lucky Magazine, and held editorial positions at Time Out New York, Talk Magazine and Inside.com. Her work has appeared in Lenny Letter, The New York Times, and many other publications. 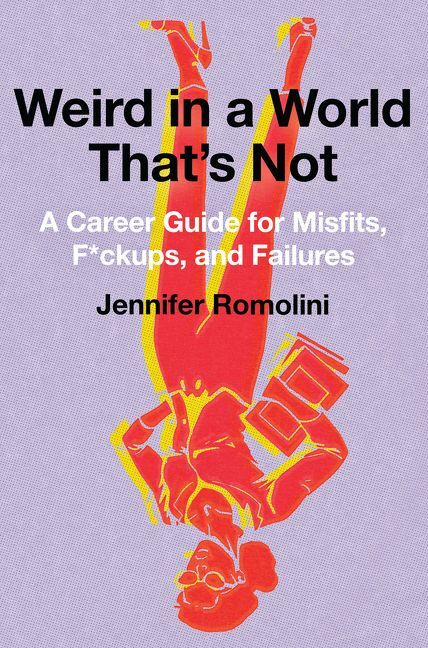 Romolini’s book Weird in a World That’s Not (HarperBusiness) was named one of Fast Company’s “Best Business and Leadership Books of 2017.” It’s an honest, sharp-witted, and practical guide to help readers get and keep the job they want—from an outsider who has been there and done it, a woman who went from being a broke, divorced, college dropout to running some of the biggest websites in the world. Romolini navigated her way through New York media and became a boss—an editor-in-chief, an editorial director, and a vice president—all within little more than a decade. Her book asserts that being awkward or outside-the-norm and achieving real, high-level success are not mutually exclusive, even if the perception of the business world often seems otherwise, even if it seems like only office-politicking extroverts are set up for reward. Romolini’s approach is authentic and intimate and will help audiences learn to lead with empathy, discover the importance of bravery over confidence, and tap into their inner strengths and find their path no matter how offbeat they are. Romolini resides in Los Angeles, and has been keeping it weird since 1977.